Christian Youth Theater Riverside County officials are so excited to have expanded our theater arts classes into Menifee on March 3, serving the families of Menifee as well as the Temecula area. We are anticipating that our Menifee area will grow and flourish. In the next couple of years we will be looking for a venue for this wonderful group to put up their own CYT show for the community. 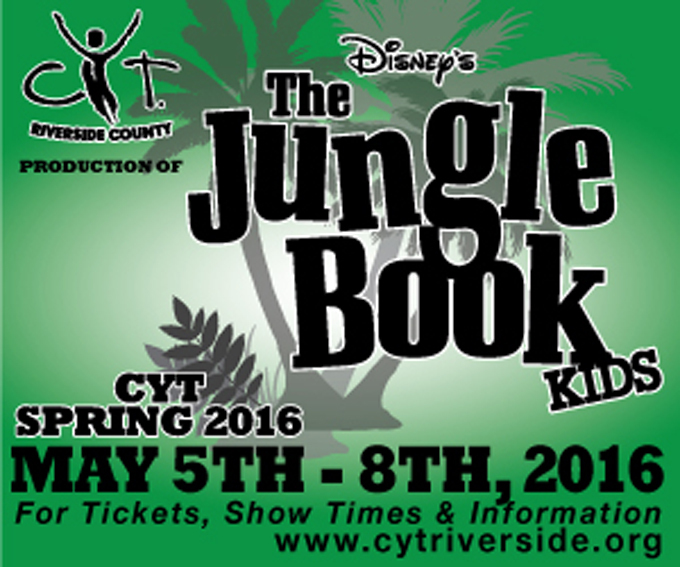 Until then, we have welcomed our new friends to come and be a part of "Jungle Book Jr." in Temecula. What an honor to be part of an organization that introduces the theater arts to kids. We welcome our new family of Menifee. Our shows are cast and rehearsals are in full swing for our spring session. "Jungle Book Jr.," for our 7-year-olds through 8th grade, will be presented on the Linfield Main Stage in Temecula the first week of May. Tickets will be on sale soon. You may purchase through our website. 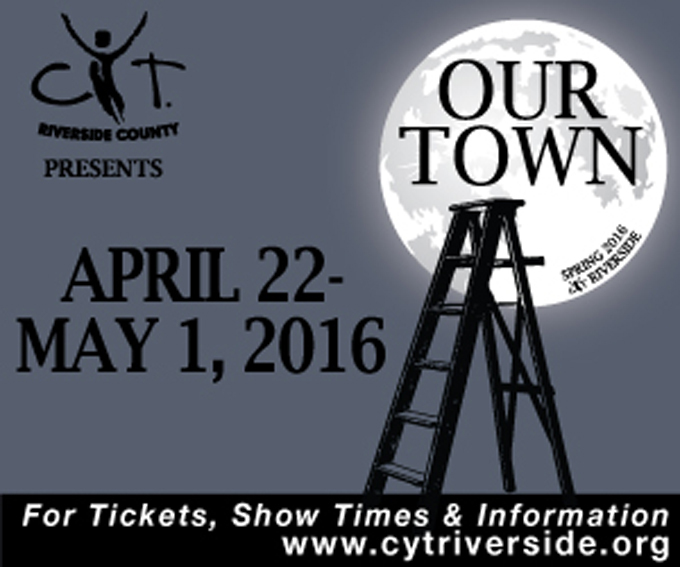 If you are not sure what CYT is all about, we invite you to come and check us out. You will love what you see. The show is the Disney version with music and characters you will recognize and fall in love with all over again. "Our Town" is our high school production that will be presented in the Linfield Black Box Theater. If you have not had the opportunity to see a Black Box performance, please do not miss this show. Our young people are talented and ready to take you to a world that perhaps forgotten, is the one that might do us good right now. CYT is on the move! We are here to serve and bless families. Don’t be left behind.